HTC has a thousand and one Ones, others have S's and Pluses, well Sony will have the Xperia Z6, and a total of 5 of them, apparently. If the latest post on Antutu's Weibo page is to be believed, we'll be seeing a further diversification of Sony's flagship lineup, with diagonals ranging from 4 to 6.4 inches. 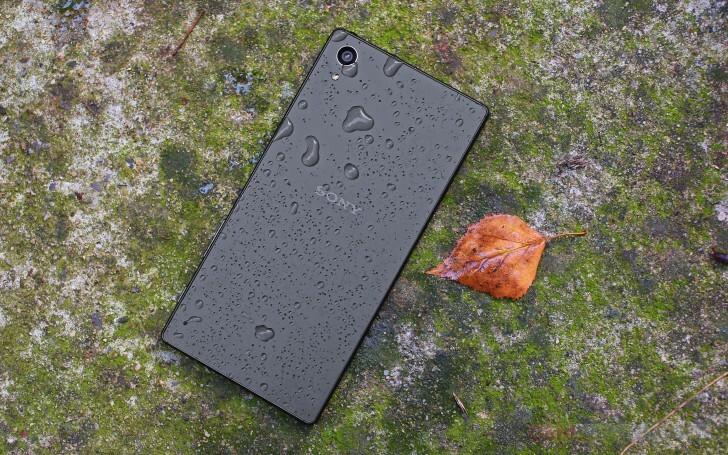 The namesake model, the Xperia Z6, will keep the 5.2-inch display. Sony settled at that number for the Xperia Z2 (effectively the third-gen flagship after the Xperia Z and Z1) and appears to be considering that as the sweet spot. Sony is more or less exclusively occupying the mini flagship category with its Compacts, and the Z6 generation will have a 4.6-inch Xperia Z6 Compact as well. Not stopping there, for next year's lineup Sony may be gracing us with an even smaller 4-inch Z6 Mini. This one, however, is reported to be powered by a Snapdragon 620, unlike the rest of the bunch, which will all come with the Snapdragon 820 powerhouse inside. 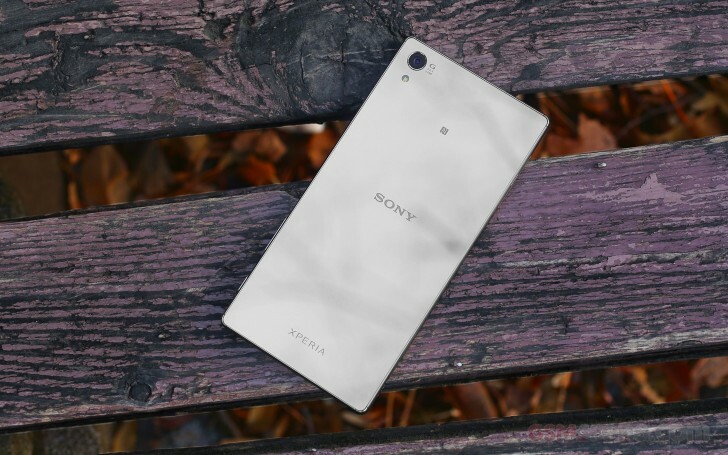 This year Sony debuted the Xperia Z5 Premium, but it would seem that the 5.5-inch diagonal will remain a one-off effort in the Z-series. Upwards of the 5.2 inches of the Z6, we're in for a 5.8-inch Xperia Z6 Plus and a 6.4-inch Xperia Z6 Ultra - joining the Plus trend and bringing back to life the Ultra moniker introduced with the original Xperia Z Ultra in the summer of 2013. But Antutu doesn't stop there. It's also revealed that the Xperia Z6 and Z6 Plus will feature a form of pressure sensitive displays, like Apple's 3D touch on the latest-gen iPhone 6s/6s Plus. Now, we know better not to expect any of this to become official at CES next month, more likely MWC in Barcelona. At least such extensive plans might serve as confirmation that Sony hasn't given up on its mobile business just yet. 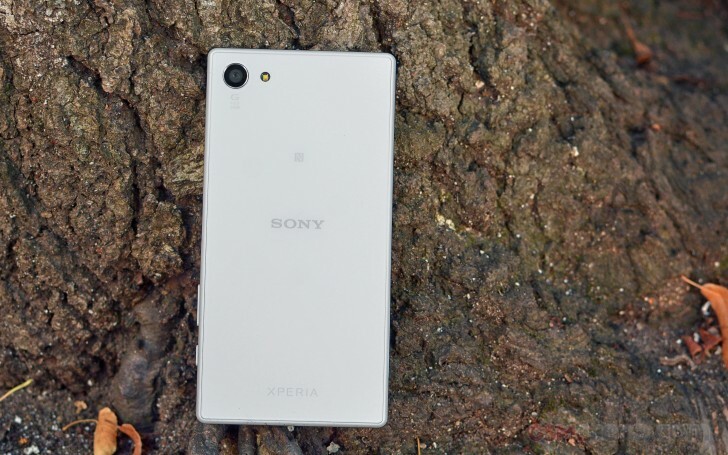 Sony good phone. Good cemara. Best best.good batter .sri Lanka best phone. Net speed good. Good Dowland. Best Sony.